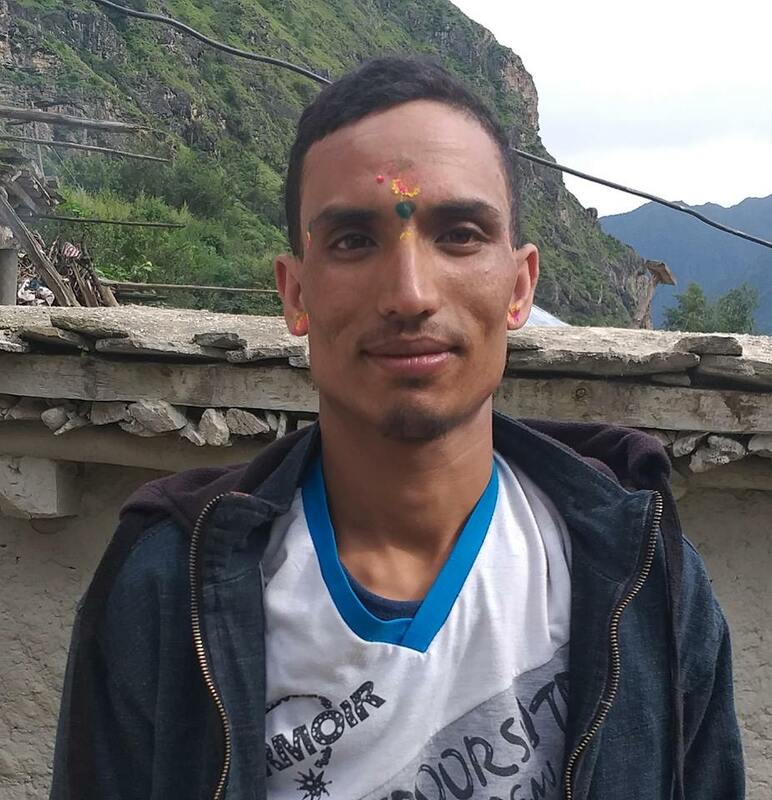 Police have arrested 22 years old Gopal Sharma of Sharada Municipality-1 and made his name public on April 5 on charge of killing 22 years old Riyana Adhikari of Chitwan Sauraha currently living at Kathmandu Bus Park. The accused said that the he and the deceased woman were jintly living at New Bhumeshwor Guest House at Tokha Municipality-9 on the night of April 6 with the agreement of giving Rs 2000 according to DSP Mohan Kumar Thapa of Kathmandu Metropolitan City Police Circle. The accused said that he killed the woman in a dispute after she used foul language to his family members. The body of the victim was recovered and the accused was absconded since the incident. The postmortem of the body was conducted on April 5 at TUTH.